Oreo - this is the official name of the mobile operating system Android 8.0, the official release of which took place on August 21, the day of the "Great American Eclipse." As you know, Google calls every next major update Android in honor of some sweetness, and does it strictly in alphabetical order. For example, the previous version - Android 7.x - was called Nougat ("nougat"). True, in most cases, marketers have used common names, while Oreo is a trademark of cookies with cream filling, the rights to which belong to the confectionery factory Nabisco. But this approach is not new, it's enough to recall Android 4.4 KitKat, whose name was borrowed from the chocolate bar produced by Nestle. Source Android 8.0 Oreo is already available in Android's Open Source Platform (AOSP), as for smartphones Pixel and Nexus 5X / 6P, as well as a tablet Pixel C and Nexus Player, the new firmware for them is the final stage of testing and will be released in the near future. time. 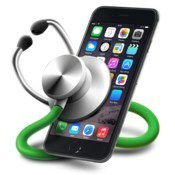 The timing of the release of updates for devices from other manufacturers, as usual, will largely depend on the lightness of the manufacturers themselves. What will the new owners of smartphones and tablets see after their gadgets get Android 8.0 Oreo? 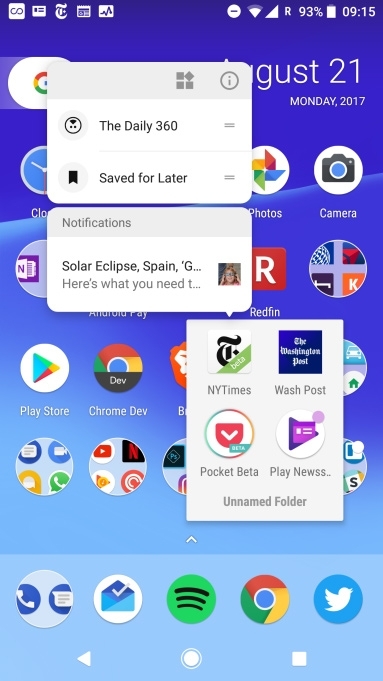 One of the most notable innovations is Notification Dots, or notification points. 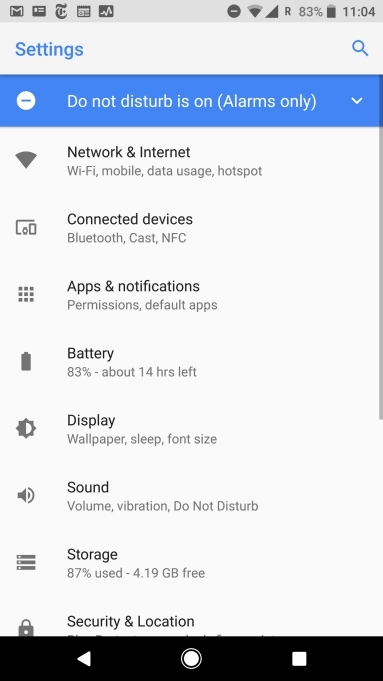 Its essence boils down to the fact that to read the notifications of an application without running it is enough to keep a finger on its label. If during the video playback it was required to perform any other actions on the smartphone, it is not necessary to interrupt the viewing. You can use the Picture-in-Picture (Picture-in-Picture) function, which reduces the size of the image and places it in the corner of the screen. Currently, only a few programs can work in this mode, but in the future it will most likely be supported by all players and instant messengers with video chat. 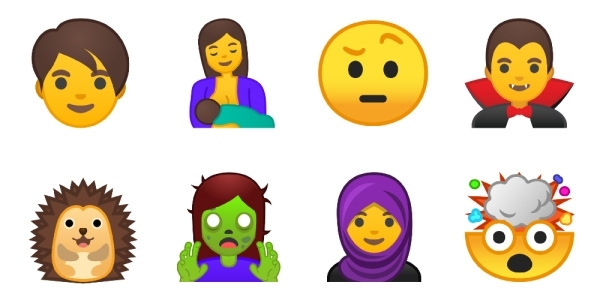 By the way about chat rooms: for fans of non-verbal communication in the virtual space in Android 8.0 Oreo, all the existing emoji was redrawn and 60 new ones were added. Another change concerning the interface is the simpler structure of the settings menu, to find the necessary items in which it became faster. 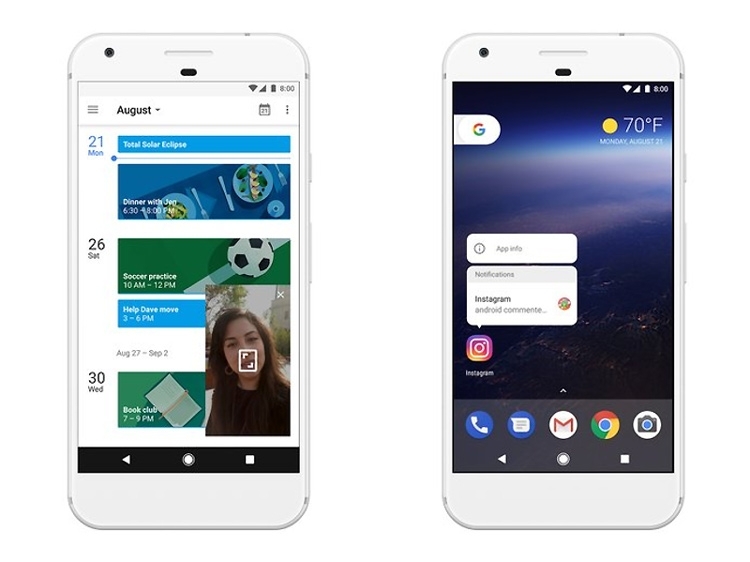 Faster downloads and the phone itself - according to the developers, on the Pixel smartphone launch speed has doubled. At the same time, the background activity of applications was limited, which should positively affect the duration of the autonomous operation of the devices. 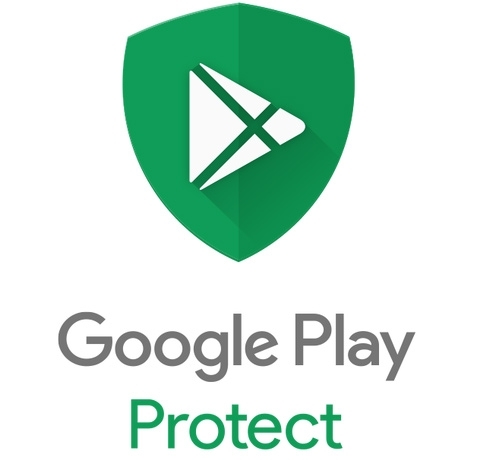 Security has also been worked on: the Google Play Protect feature has appeared, which automatically scans applications and the rest of the system. 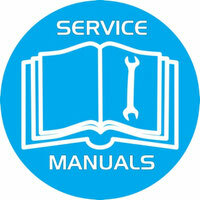 In addition, Google Play Protect will help you find the device if it is lost. From other innovations we note autocomplete of logins and passwords for applications, enabled by default support for Instant Apps (the ability to run programs without installing them), adaptive shortcuts and smart text selection Smart Text Selection, capable of distinguishing phone numbers, e-mail addresses, etc. .